Submit an article to Carnival Blog. 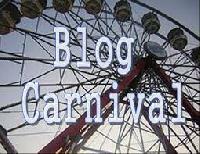 The Carnival Blog are always looking for great blog articles. Sitemap helps search engines better crawl and categorize your site. 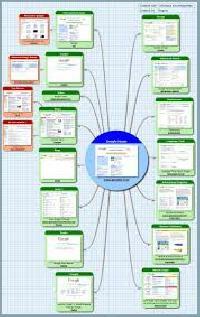 You can easily create and verify a site map at https://www.google.com/webmasters/tools/. Submit your site to search engines. Improve your sites visibility in Google search results. I highly recommend manually submitting your website pages to the search engines. I have composed a list of search engines. Create an Affiliate Marketing program and pay others to promote your services. Anything you give out promotional should have a log and URL emblazoned on them. For example, the pen you give out should include a link to your website. 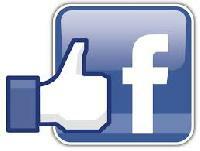 Drive more traffic using Facebook. Make sure to post relevant information about your niche to your Facebook page. The biggest mistake you can make is to always add spammy links. The most important part of your writing is the headline. Writing killer headlines will make your audience click. 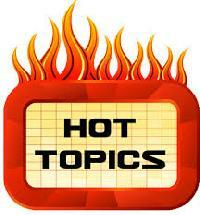 Another approach in driving tons of traffic is writing about the latest trends. Keywords are the most important SEO element for every search engine. I have enlisted some of my favorite tools for Keyword Search. URL plates for your car is a great innovative ways of generating traffic to your website. Everyday hundreds of car pass you while driving, stuck in traffic, and so on.